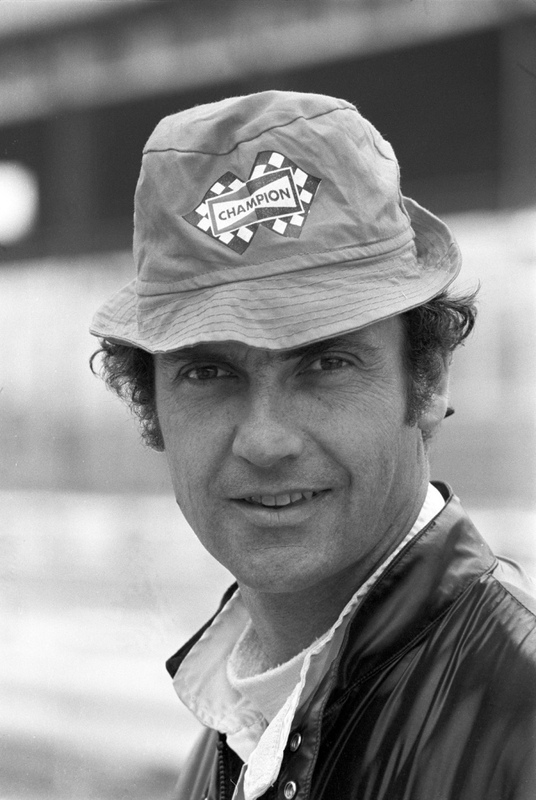 George Follmer drove for Porsche and many other teams. He raced in Formula One and Indianapolis. 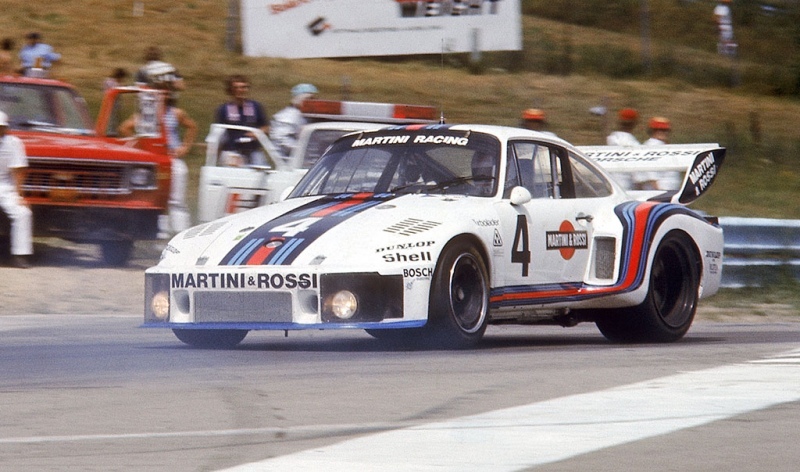 His greatest success was winning the 1972 Canadian-American Challenge Cup series with the superior Porsche 917/10. Peers such as Manfred Jantke, former head of sports and PR at Porsche, would call George Follmer a ‘typical Californian’: tanned, blessed with a radiant sense of humour and always in a good mood. As a driver for the 1972 Can-Am season, he was not down to compete in the first races. The Can-Am series took place from 1966 to 1974 and was quite surprising with respect to its extremely loose regulations. 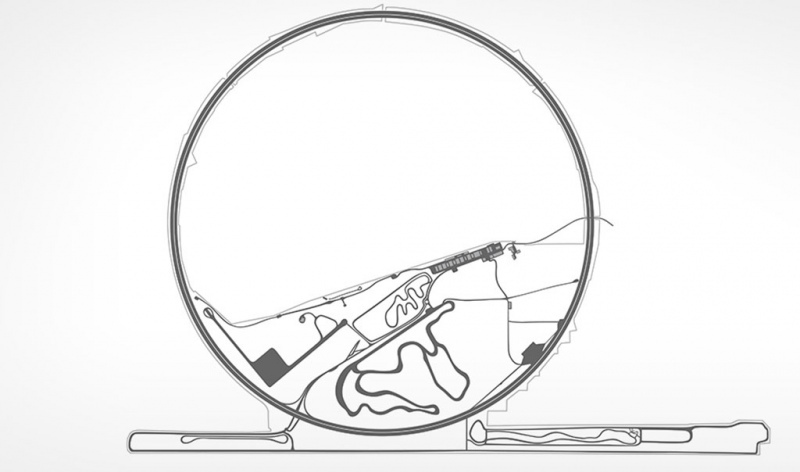 From capacity to fuel consumption and the use of turbochargers, everything was permitted. Porsche initially developed a Porsche 917 with a naturally aspirated engine for the Can-Am series, which was to be driven by a team led by Swiss driver Jo Siffert. Siffert earned some respect and finished fourth in the 1971 season. The winners higher up the table included two McLaren Chevrolets driven by Denny Hulme and Peter Revson. 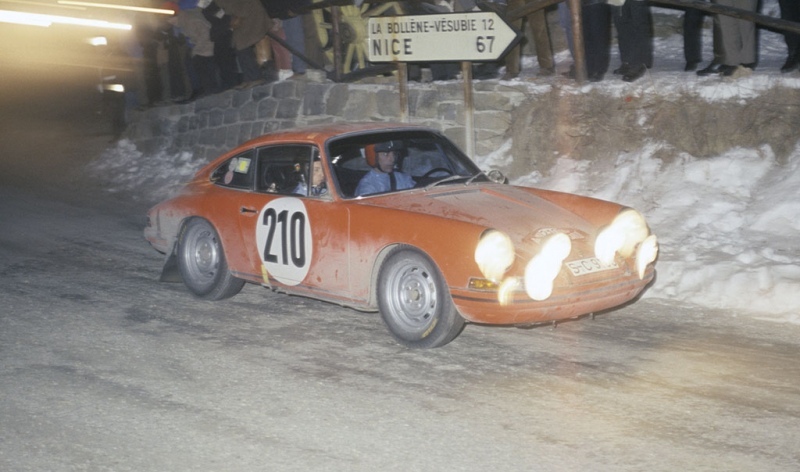 For the 1972 season, Porsche fitted the twelve-cylinder engine with turbochargers, increasing the power to a healthy 1,000 hp. 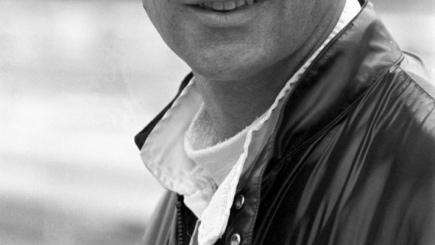 The racing team in the USA was led by Roger Penske. The driver was to be Mark Donohue, who had won the Indianapolis in 1972. In the first Mosport race, Donohue took second place. Before the second run in Road Atlanta, the American had an accident during test drives when the tail fairing came loose. A serious knee injury forced Donohue to take a long break. To the surprise of many observers, Roger Penske called on George Follmer to step in. ‘Roger told me to win races, but not to break anything,’ remembers the American. Follmer followed these instructions. However, the start was not easy. 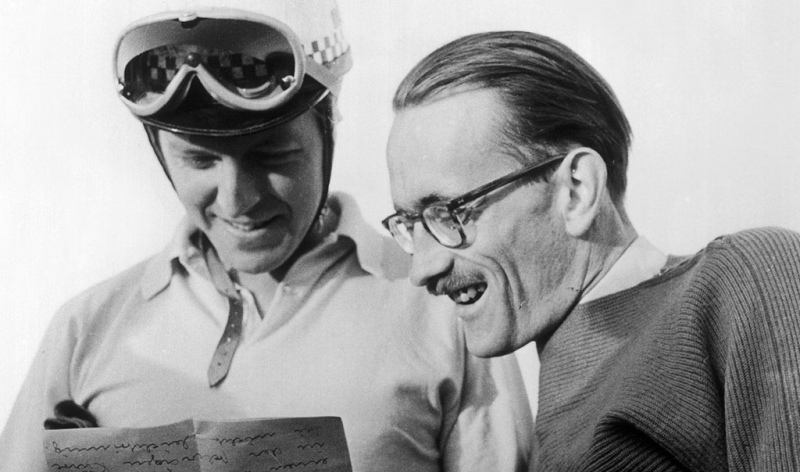 After the first race, Porsche put forward the names of some other drivers, but Donohue fought Follmer’s corner. Driving the 917/10, he won five Can-Am races in 1972 as well as the Championship – by a comfortable margin. With the same Porsche, Follmer became vice champion in 1973 behind Donohue, who was driving the even more powerful 917/30. 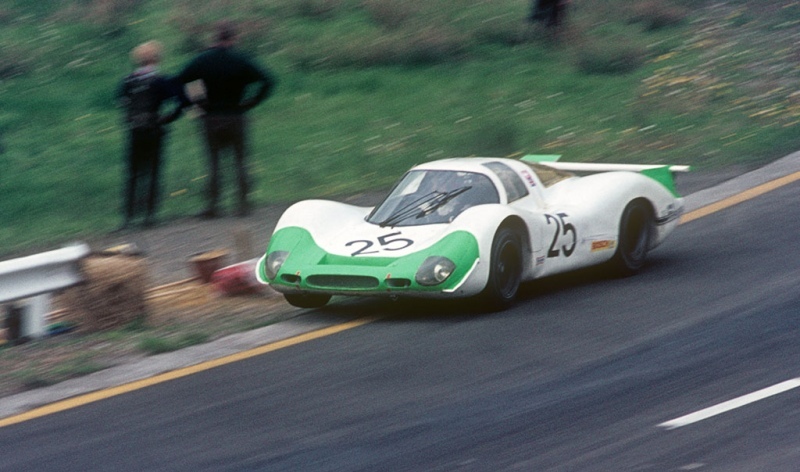 ‘I started twelve races in those two years with the 917/10,’ says Follmer. ‘It was a very successful period.’ In Formula One, he competed in twelve Grand Prix races in 1973 for Shadow, picking up five championship points. Much later, in 1986, George Follmer came third in Le Mans driving a Porsche 956 for Joest’s team.